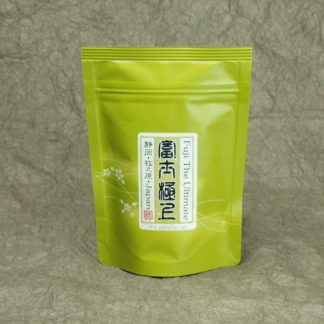 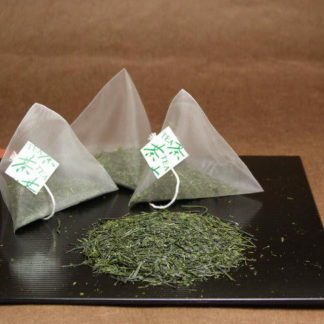 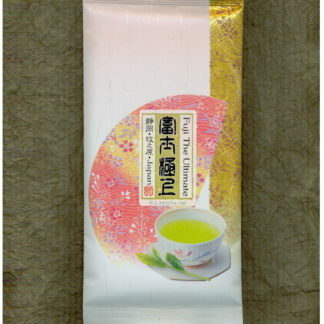 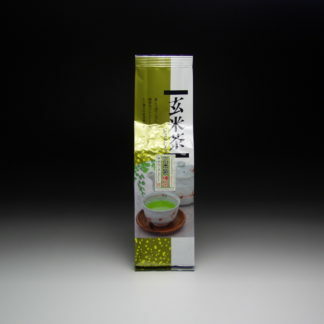 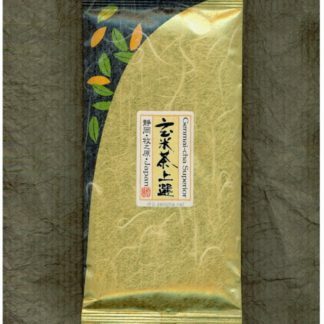 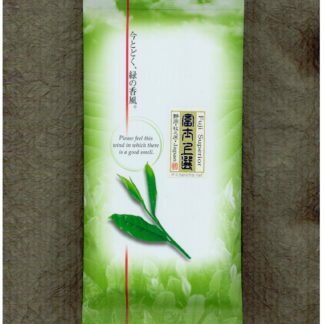 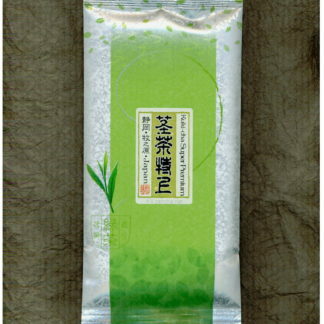 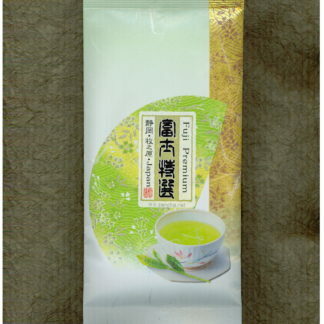 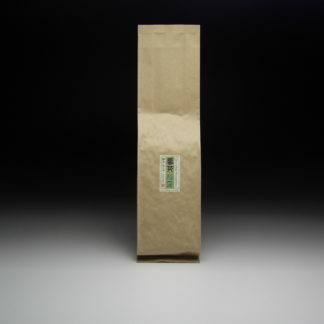 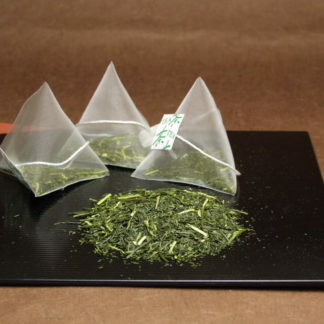 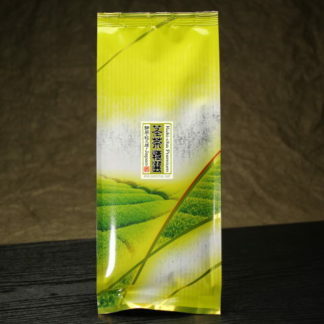 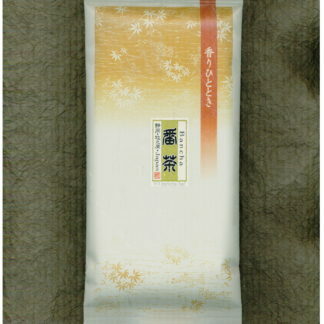 Our Shizuoka teas are produced by “Fukamushi”, deep-steaming method, which is the best way to bring out excellent taste. 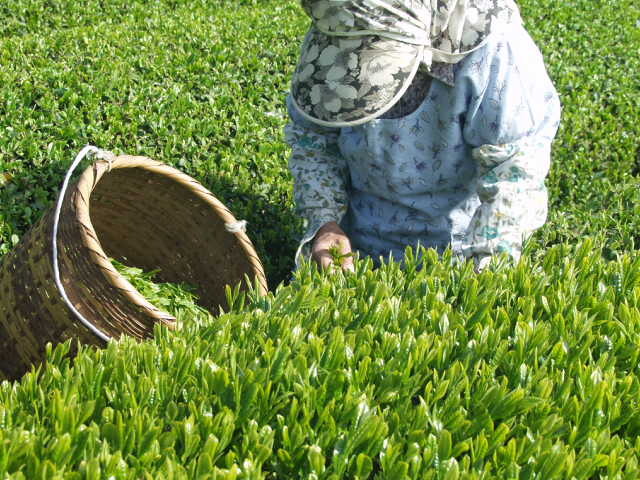 Our tea producer in Shizuoka uses only high quality tea leaves from contract farmers in Haibara-cho, Shizuoka, giving them detailed instructions from soil enrichment to the picking tea leaves. 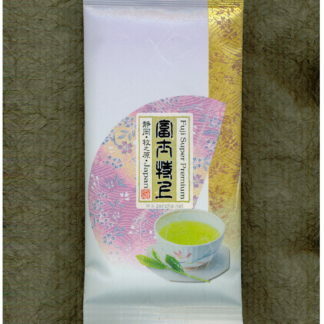 The producer won the Governor’s Prizes several times in the “Shizuoka Finishing Tea Fair” and “Tea Tasting Competition.” They finish teas with great care, and particularly emphasize on the initial firing that greatly affects the aroma. 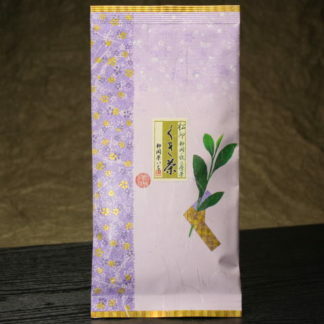 Depending on the nature of the tea, they use one of three kinds of machines: a traditional “Yokoyama-style firing machine” which they have been using for over 30 years since their grandfather’s time, a “steam-sending-air-permeable type dryer,” drying tea with a flavor inherent to tea, and the latest “microwave far-infrared firing machine.” Please enjoy the harmonious delicious tea that combines the richness inherent to deep-steamed tea, the sweet and astringent tastes. 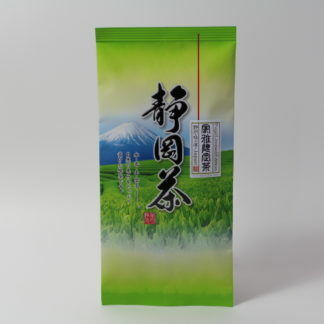 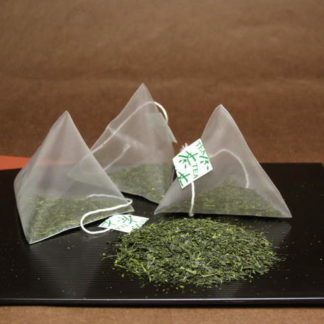 Our Shizuoka teas are shipped direct from producer so that you can enjoy the maximum freshness of tea.